In 1925, the motor sport is not big in the Netherlands. 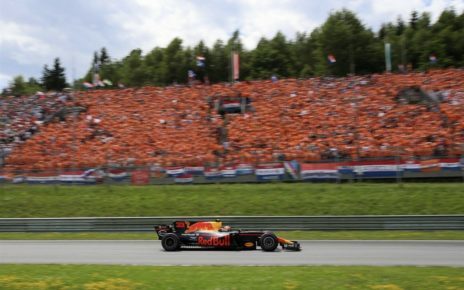 There is a small amount of interest from wealthy people, and motor sport fans to build the first permanent circuit in The Netherlands. The plan situated a huge complex near the town of Noordwijk. Circuit Langeveld was born. The potential to give the motor sport a boost in the Netherlands was enormous. Sadly, the plans for a circuit came too early. During the research, it became impossible to give the exact date when the first talks happened for Circuit Langeveld. During the research, I found via digital archived papers the first talks happened in 1923, it was mentioned that the first orientation talks happened in 1922. Motor sports was something new in the Netherlands. 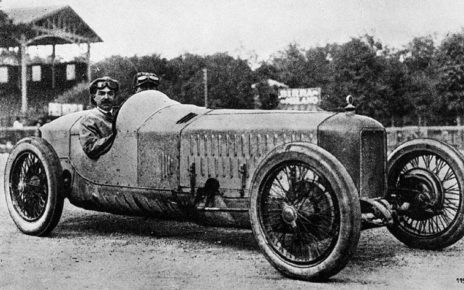 Even though the first race was already in 1898 Paris – Amsterdam / Amsterdam – Paris, the citizens were hesitant towards the upcoming motor sport. During the 1910s, the rich started to buy more cars. And they liked it to show their cars to the public. During these years the concourses appeared in the Netherlands. The rich stalled their cars on a fancy boulevard and did some “sprint races” on the boulevard. 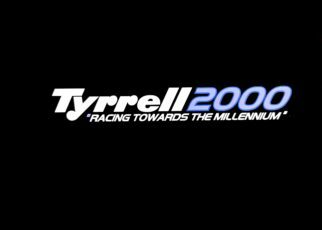 It would take another ten years before the Dutch citizens started to gain their interest in the motor sports. The first signs of interest came from the big companies who saw the positive side of advertising during a racing weekend. By buying space in billboards they could increase their production and selling. The first orientating talks for a permanent circuit in the Netherlands happened around 1922 and 1923. The plan was to build a circuit near Noordwijk in the dunes, better known as Langeveld. On June 23, 1923, the College of Mayor and Aldermen in Noordwijk debated about Circuit Langeveld. Their advice to the mayor was to cooperate and give financial support for the permanent circuit. In the period between July 1923 and March 1924, many debates happened and many decisions regarding Circuit Langeveld were made. One of them was the deal between the governance of Noordwijk and Amsterdam. Both agreed to improve the surrounding infrastructure. A new road would be made between Noordwijk and Langeveld and between Noordwijk and Haarlem. While the local governance seemed to agree with the plans, local citizens started to sound their critical voice against the plans of Circuit Langeveld. 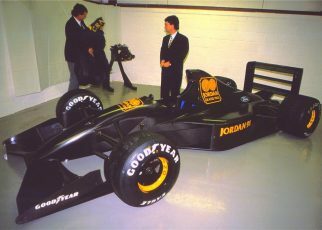 Many people did not believe you could make money out of car racing on a circuit. Probably around 29th of august, the plans for Circuit Langeveld were approved and confirmed. The finance were fine and investors already bought the intended ground for the complex. 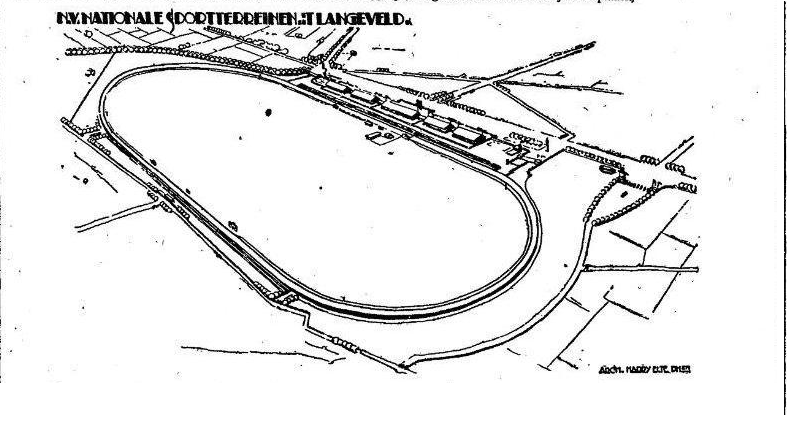 However, the official plans for Circuit Langeveld were presented on 9 February 1925 in a café named American in the city of Amsterdam. The N.V. Nationale Sportterrein ‘T Langeveld told the plans were approved. Besides the racing track, the complex had a special track for motorcycle racing and an Velodrome. It was also rumored that a airstrip would be build. Amsterdam designer Harry Elte designed circuit Langeveld. Probably Harry looked at the circuits in America. In those days, the permanent circuits in Europe were huge tracks. However, circuit Langveld was only 3 kilometer long. The track had an oval look. The capacity was 57.500 visitors. With one main tribune and several, more there were many places to sit. It is not sure but around 20 / 30 pit boxes would be in the pit lane. 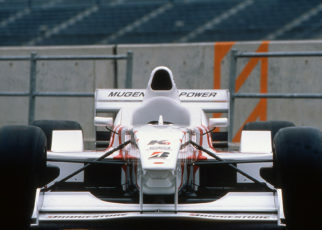 Visitors would also be to test their own cars on the track. The company N.V. Beton Mij situated in the city of Breda already had an agreement to build the track. After July the same year, it became quiet around Circuit Langeveld near Noordwijk. The rumors, as far as I could understand, went that the finance of the project was terrible. However, a combination of bad financing and locals protesting against the build of the circuit is more likely the cause. The 11th of June 1926 out of the blue a delegation went off to Paris. A few years earlier, a brand new permanent circuit opened its doors near Monthlery. The delegation was invited by several wealthy people to push them. Probably to still establish Circuit Langeveld. As the plans were made that a new competition around Europe would been held. 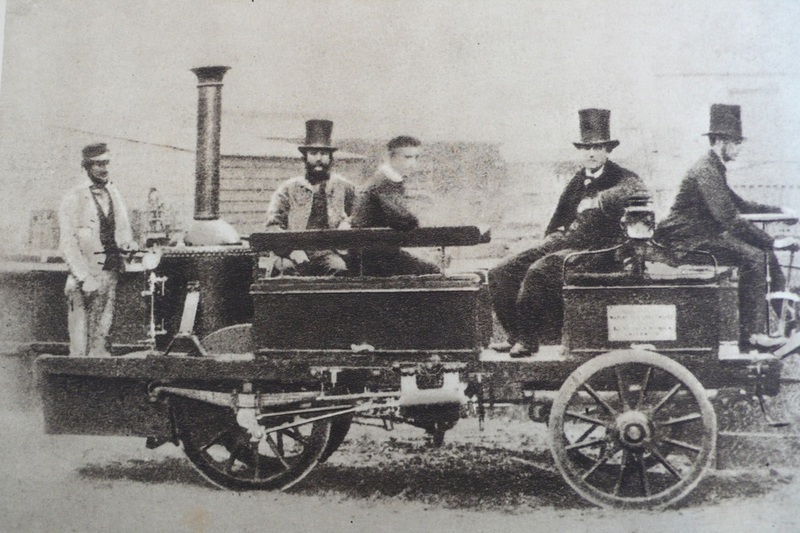 Several track were united in one organization. The big plans for a permanent circuit near Noordwijk vanished. Instead of the smell of burned rubber, the ground would be used for Bulb cultivation. However, there were talks about a plan to build a permanent circuit near The Hague. It was only a few talks. 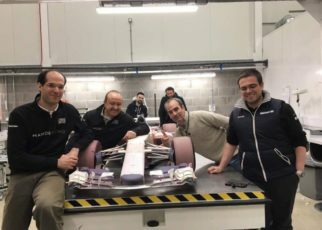 As it seems financially not interesting to build a track.